EA’s done well, I think, to turn its image around. Under Andrew Wilson\s stewardship, the good ship Electronic Arts has become a far less hated. A few issues with micro-transactions aside, much of the vociferous, toxic hate is no longer directed at EA. Quite a bit of that, of course, may have to do with Ubisoft usurping EA as the reigning champion of misdirected gamer hatred. As we learned from EA’s earning calls, the company is doing resoundingly well. Thanks to games like Dragon Age: Inquisition, EA reported net revenues soared 39% in the third fiscal quarter to almost $1.13 billion on a GAAP basis – which means it’s not creative, judged up accounting. That’s a rather tidy net income of $142 million compared to the loss they had in the same period the year before. It’s the sort of things investors love. 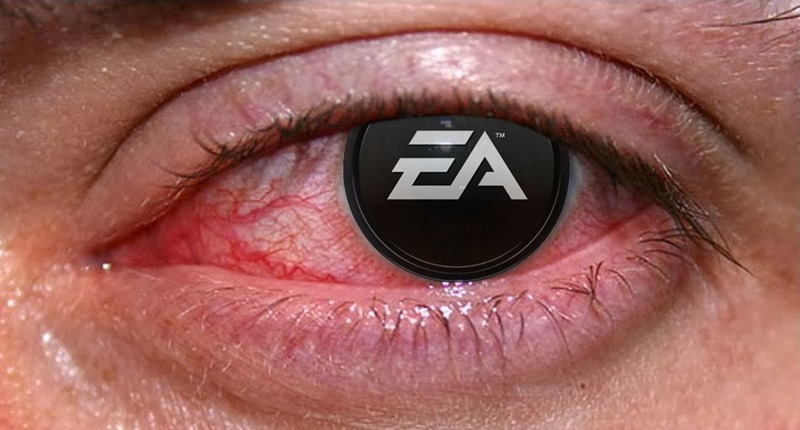 So much so, that it’s affecting EA’s stocks. The company’s share price has hit a five year high, with stocks jumping 6.2 percent to a staggering $54.61 a share. As a result, EA now has a market capitalization of $14.40 billion. It now means that EA is the biggest, most valuable game publisher on the planet. Yes, EA is now bigger than Activision-Blizzard, whose market cap stands at $14.21 billion. Of course, Activision’s market cap took a little bit of a dive after Destiny largely failed to live up to its own hype – and it’s a situation that Activision’s not been able to recover from. Previous article Who deals the most damage in Evolve?